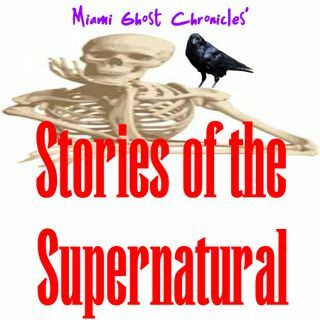 Marlene Pardo Pellicer, host and producer of Stories of the Supernatural is a writer and paranormal researcher who established Miami Ghost Chronicles in the 1990s. Join her every week as she interviews authors, experts in the paranormal and those who have witnessed the unexplained. She is the author of two books, "Haunted History of the Old West's Wicked Ladies & The Bad Hombres They Loved" and "Lady in the Blue Kimono: Film Noir Murders". They are available ... Maggiori informazioni on www.MarlenePardo.com or Amazon.